Fully illustrated and in colour, this dictionary reveals a wealth of talent and includes more than 1200 biographies. 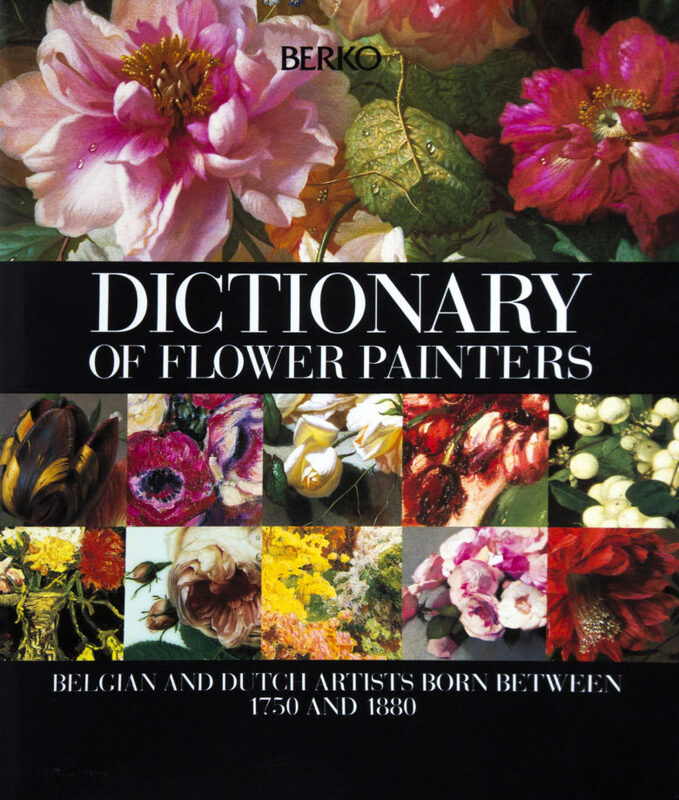 Art lovers, amateurs, or just admirers of the beauty of flowers will adore this reference work. The introduction is by Norbert Hostyn, Curator of the Ostend Museum of Fine Arts and Drs. Jhr Willem Rappard, Head of the 19th Century Department at the Rijksbureau voor Kunthistorische Documentatie (RKD) in The Hague. The preface is by Count de Kerchove de Denterghem, President of the Ghent Flower Show. Format: 30.5 x 24.5 cm, 424 pages. Cloth-bound hardback with a coloured dust jacket.